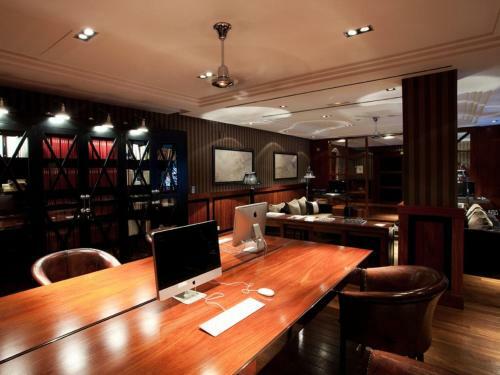 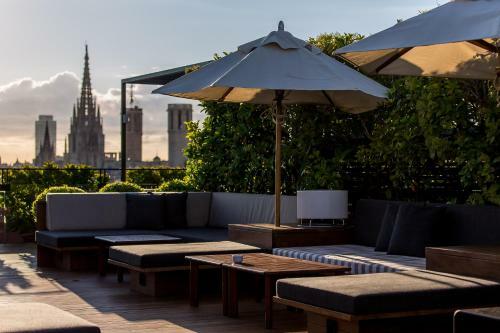 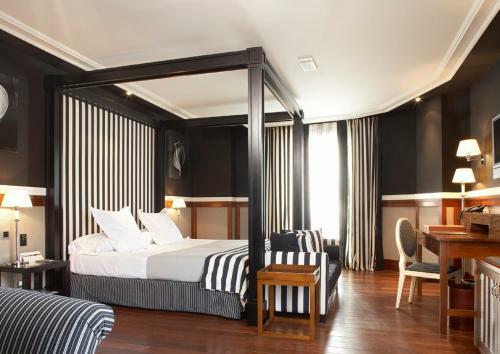 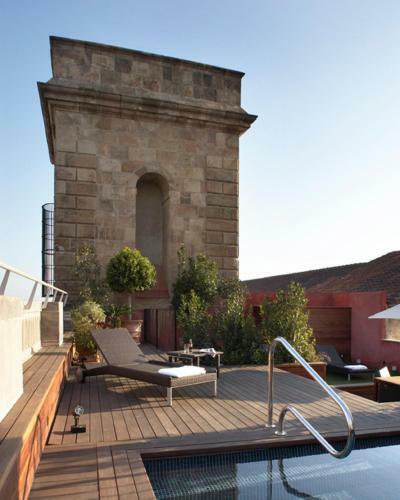 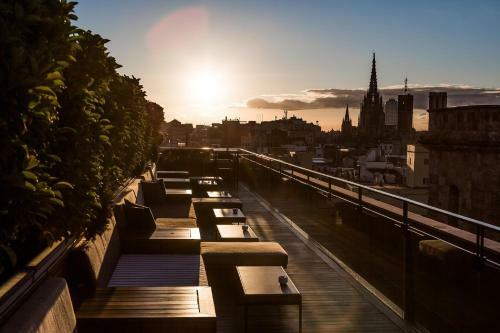 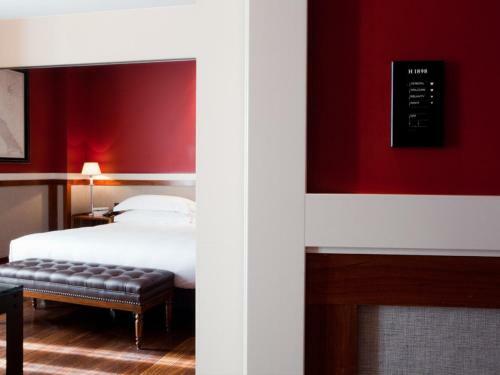 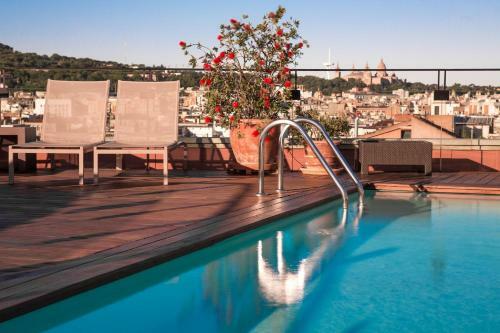 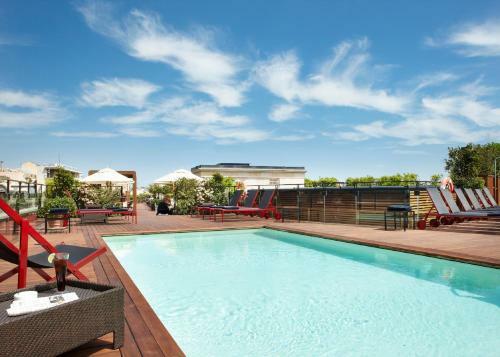 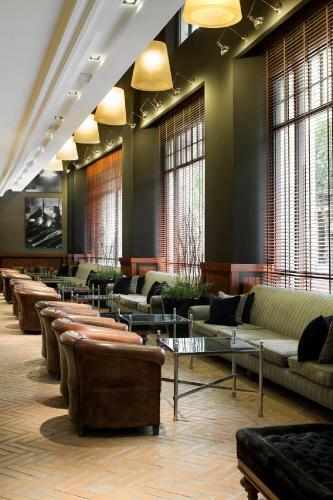 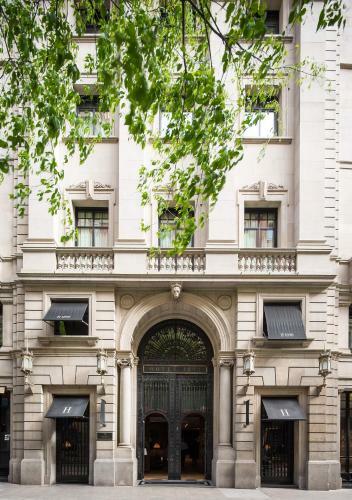 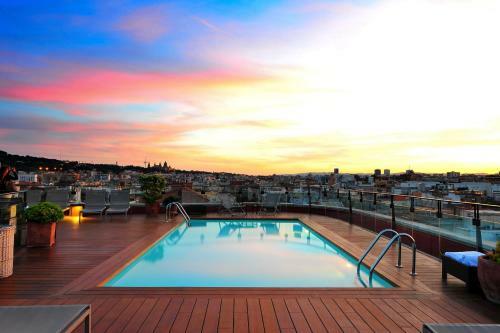 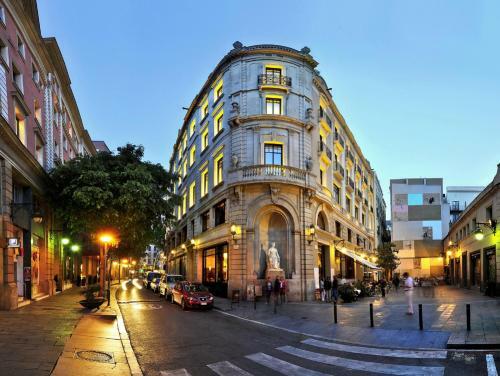 Situated on Barcelona’s famous La Rambla, this restored 19th-century building features a heated rooftop pool with a sun terrace. 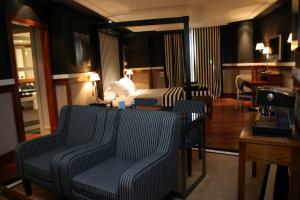 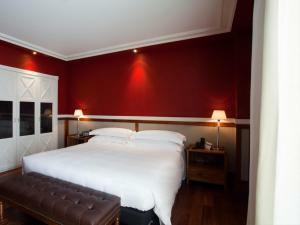 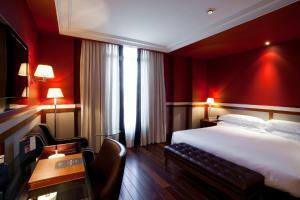 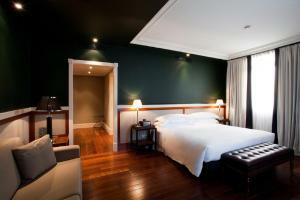 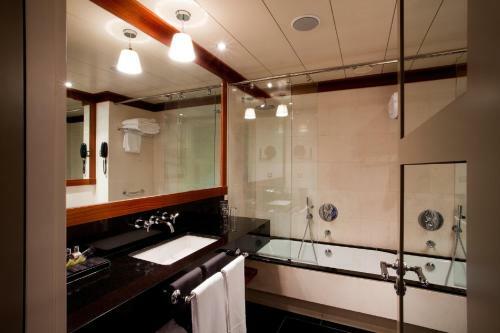 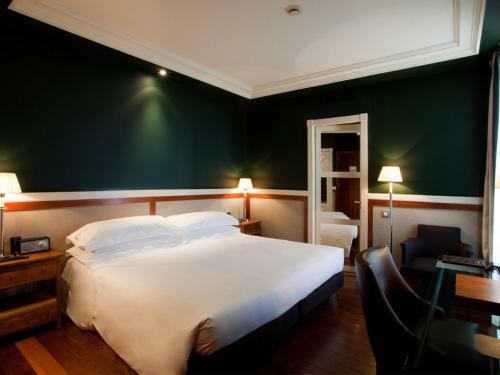 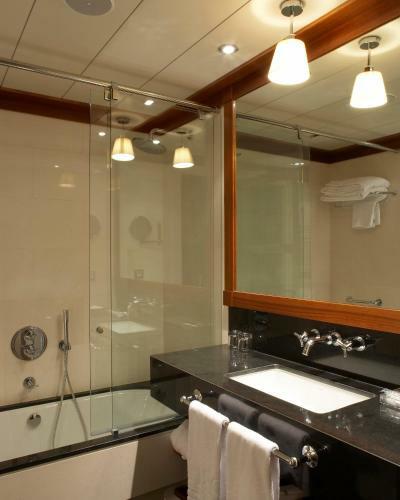 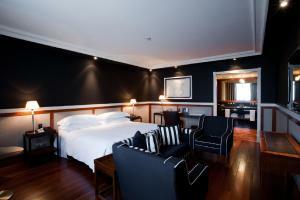 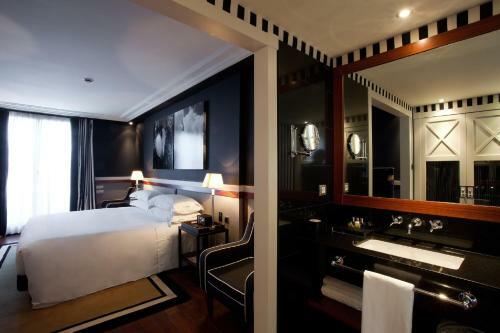 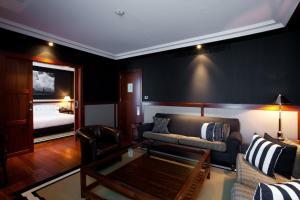 The elegant rooms include free Wi-Fi and a marble bathroom. 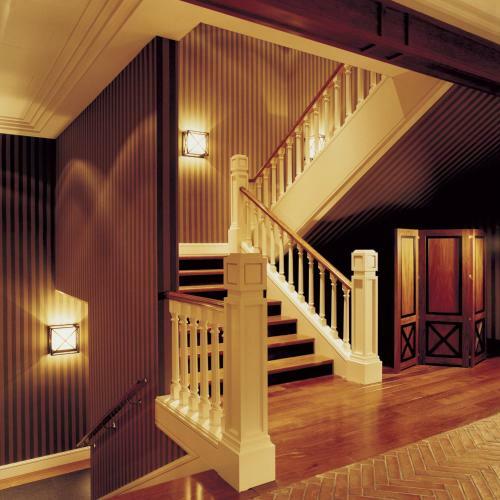 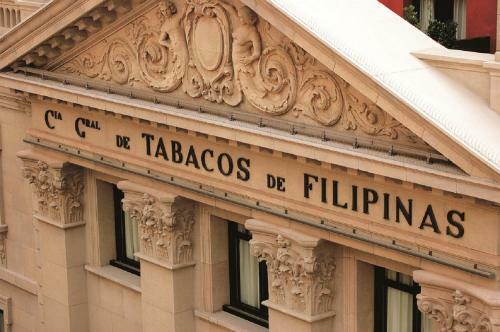 The colonial-style Hotel 1898 has unique architectural and historical heritage which gives it the Speciality Monument status. 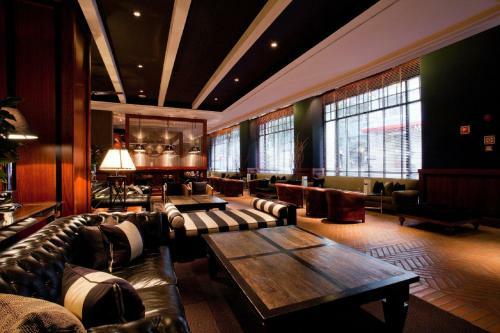 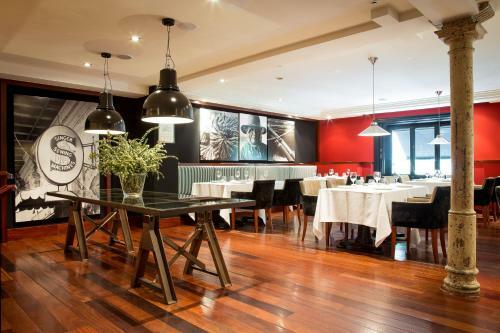 It features a stylish restaurant serving Mediterranean cuisine. 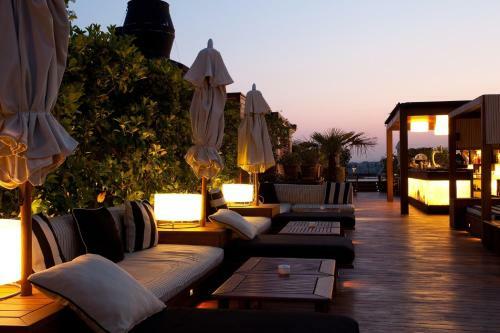 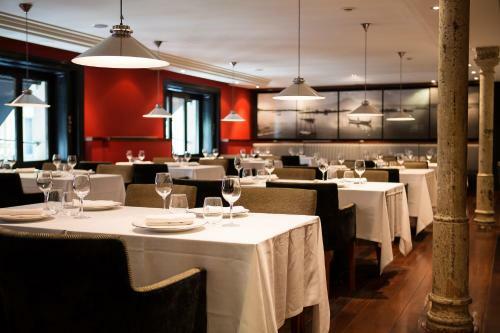 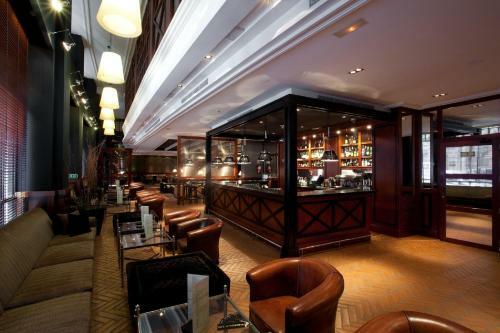 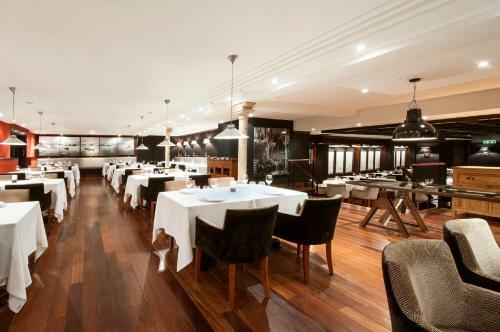 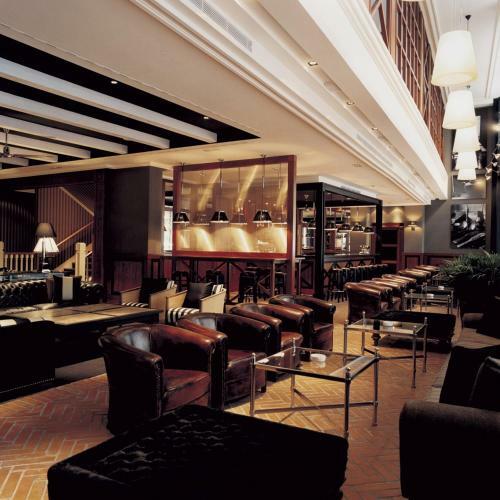 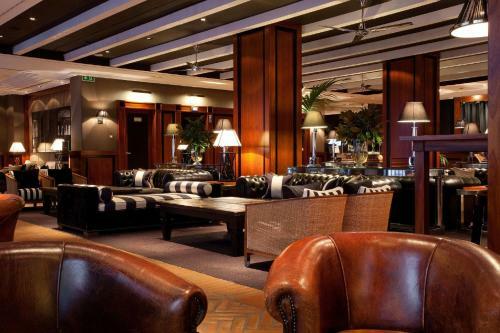 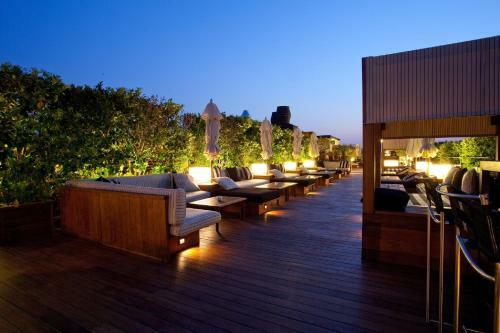 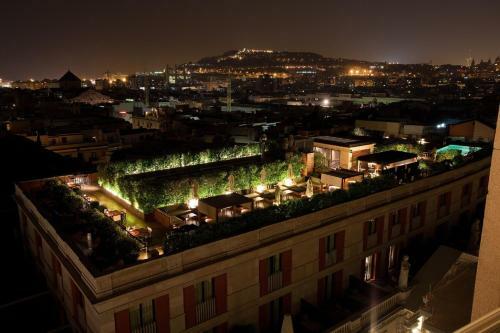 It also offers a bar-restaurant with a terrace where guests can enjoy traditional tapas. 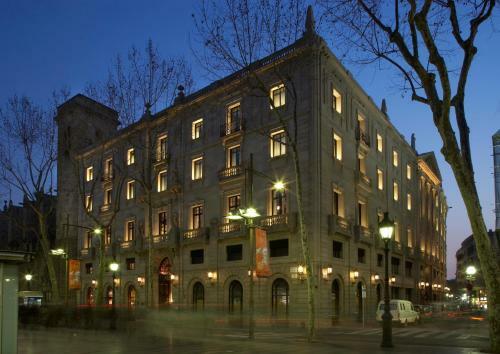 Plaza Catalunya is just 200 metres from 1898 Hotel. Guests can also walk to the Gothic Quarter with its cathedral in 10 minutes. 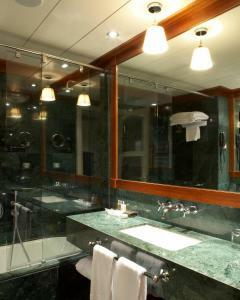 Please note that use of the Spa facilities is restricted to guests aged 14 and over. 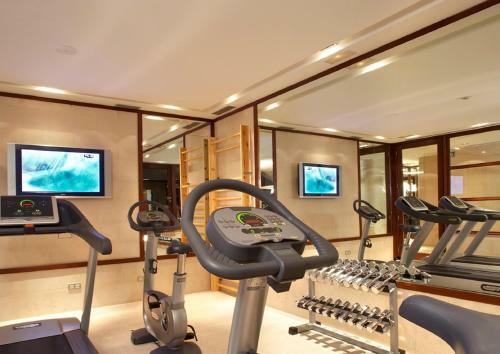 Please note that the gym and the spa will be closed for maintenance from 13 November 2017 to 30 April 2018. As alternative, there will be a dedicated massage area. 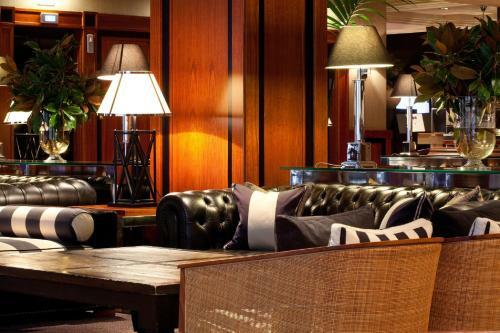 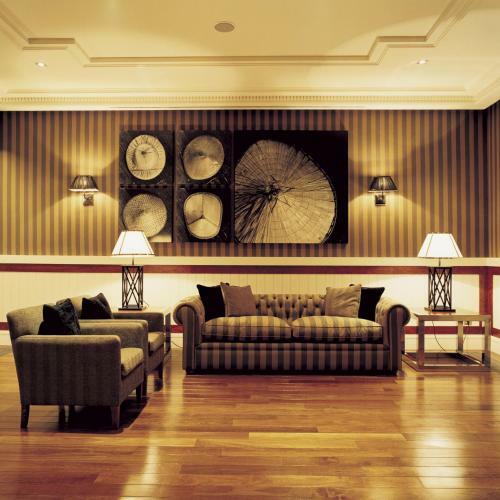 Classic rooms are set around the hotel’s peaceful inner courtyard. 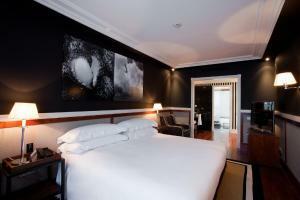 Rate: € 157.50 ... € 502.50; select dates below to get current rates. 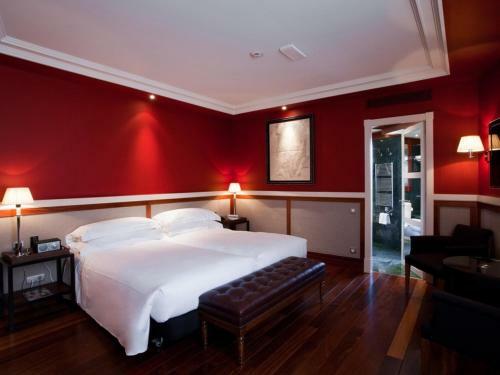 This bright room offers street views. Located on the corner of the hotel, this bright, spacious room offers street views. 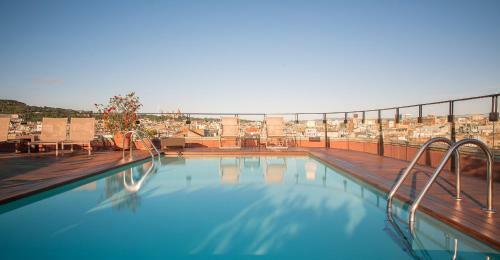 Rate: € 279.33 ... € 454.67; select dates below to get current rates. 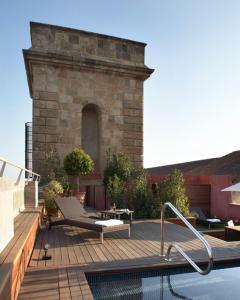 This spacious suite has a comfortable lounge and offers city views from its private terrace with pool and sun loungers. 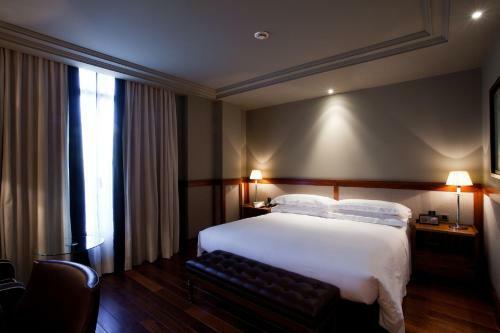 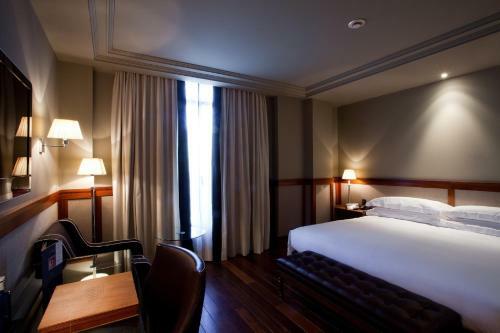 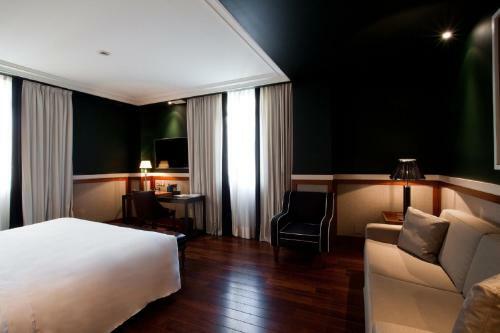 Located on the hotel’s fifth floor, this bright room has a spacious terrace with street views.